NovoProject has advised banks through many years. We have succesfully advised Budapest Bank regarding its non performing loans and the sale of mortgaged real estate. In 2002 we succesfully closed a project related to three luxury real estate developments on Rosehill where we were engaged by two American-Israeli companies to review the loans provided by Postabank. The Rural Credit Guearantee Fundation (Agrár Vállalkozási Hitelgarancia Alapítvány) is among satisfied clients as well. 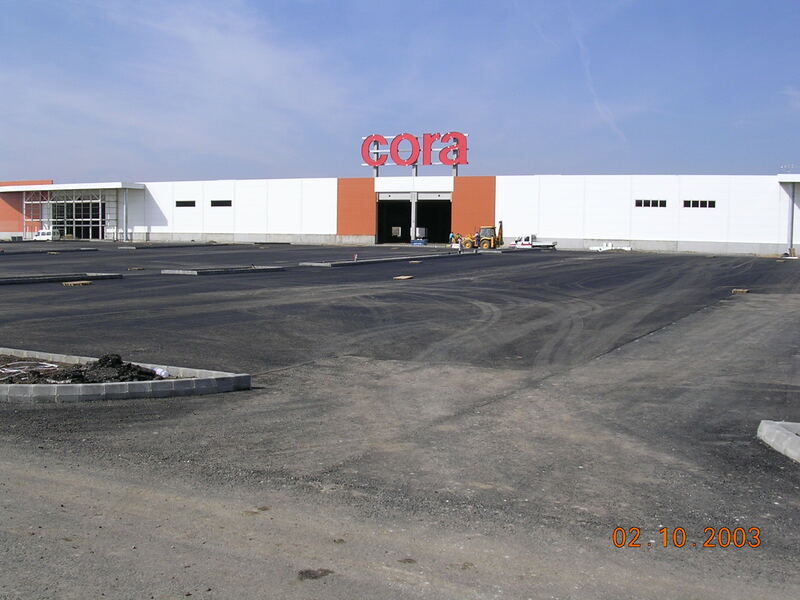 In 2004-2005 we were engaged by MKB (Hungarian Commercial Bank, formerly Konzumbank) to be be the technical consultants and supervisors on behalf of the bank at the construction of CORA hipermarket in Szolnok. Our company also worked on the construction of a gated recreational and residential community development by the river Danube in Budapest (óbuda) financed by Konzumbank/MKB.